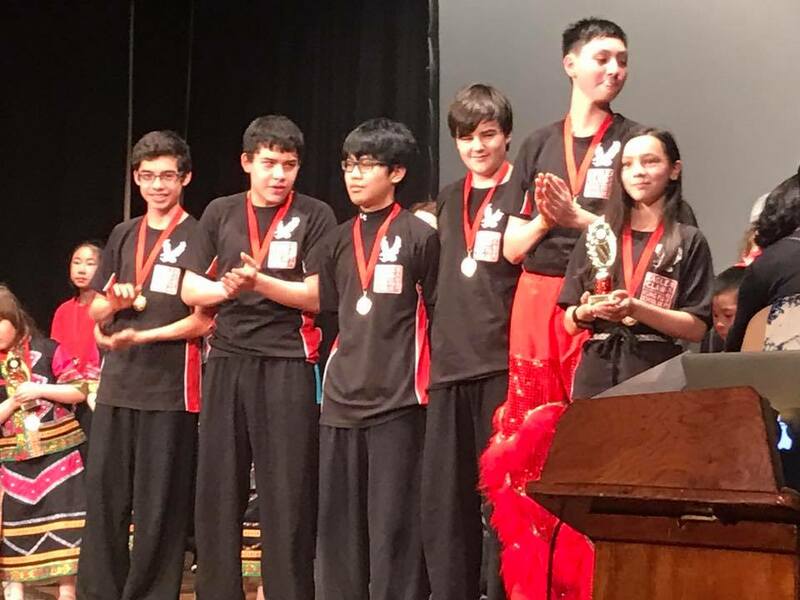 Eagle Claw Kung Fu School UK Lion Dance Team performed at- the UK Federations of Chinese Schools annual event on Saturday 18th February 2017, held in Baker Street, London. Junior members from the Eagle Claw Kung Fu School UK Lion Dance team opened the annual event with a thrilling Lion Dance performance, jumping on pots, crossing a bridge and stacking on shoulders to reach up high and pluck a Chinese New Year scroll from a tree, before showing it to the packed audience. The UKFCS brings together Chinese language and culture schools each year, from all over the UK. Showcasing talents and skills across singing, dancing, culture, opera, poetry etc. 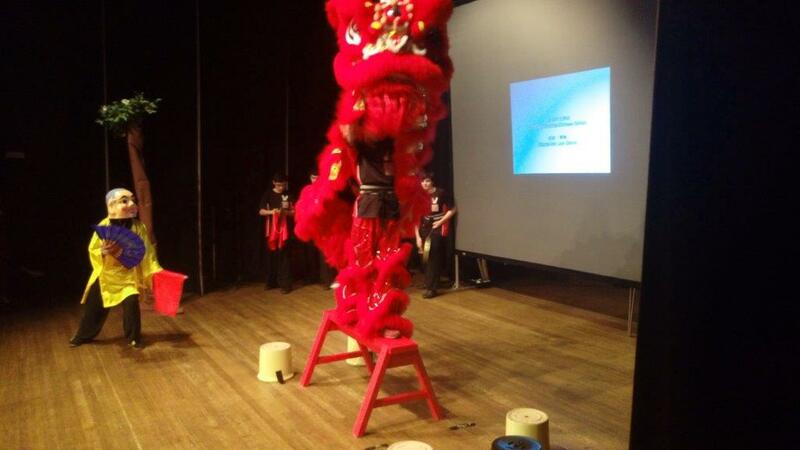 It was a great pleasure to open this years event with a Traditional Futsan style Lion dance performance by our team.